Reseller Hosting Become your own boss today! Prestashop Hosting Power your store the right way! Windows VPS Servers Bill Gates made it easy! Game VPS Servers Take control of your experience! Cheap Virtual Private Servers for anyone! No Better Price Label On Security! Be online in a matter of minutes! be simpler, it’s the price that matters! Easy 3 Step Ordering System, Instant Deployment! 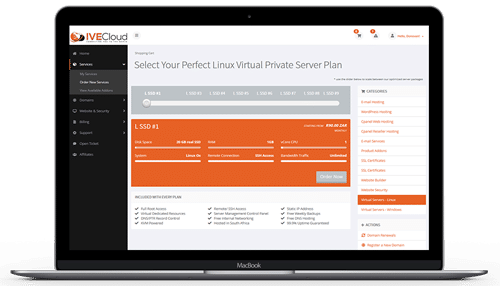 Ordering a Windows VPS (Virtual Private Server) has never been this easy, IVECloud provides a top of the art control panel, our control panel is extremely user friendly and robust for the everyday person. 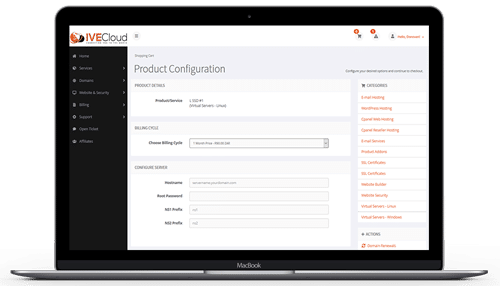 After you have selected the ideal server, you can now configure your server via the Control Panel, configuring your server is simple with guided options field for ease of use to ensure you have a quick and easy checkout process. Once payment is made, control your server via our control panel within your account. We have simplified our control panel by integrating all necessary server options right into your account to quickly execute any function. CONFIGURE & DEPLOY YOUR LINUX VPS NOW! All Locally Hosted Linux VPS Servers Have The Following Features Included! We Only Stock The Latest! choose between the two most popular windows server operating systems! Enhance your Windows Virtual Private Server by choosing the world’s leading Operating Systems known to man, our windows based vps plans are among the cheapest in South Africa with an included operating system and FREE Remote Desktop Licenses which are fully compatible with Windows Server 2012 R2 or the latest Windows Server 2016. 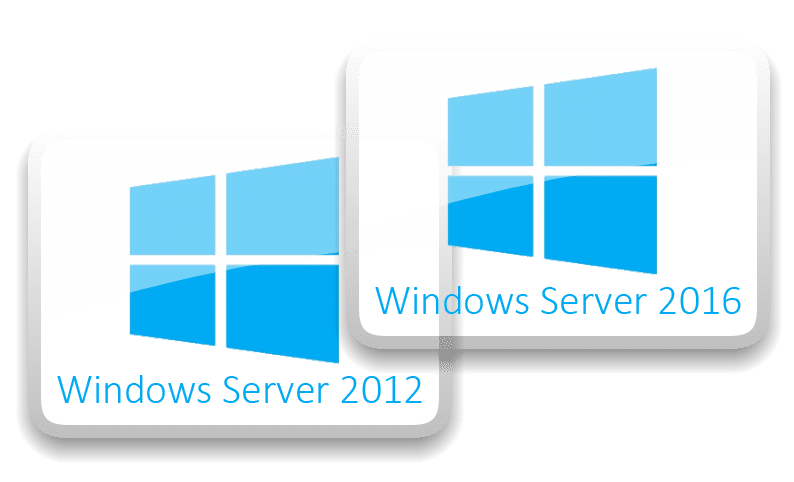 All Windows Virtual Private Server Plans are hosted locally in South Africa on the latest cutting edge server technology for optimum Windows Server performance. Not A Windows Server Fan? Its Ok We Got You Covered! Need just enough space for 1 website? Checkout our locally hosted web hosting plans. Our web hosting plans are expertly compiled for even the busiest ventures possible. With 24/7 technical monitoring, rest assured we will keep your space online and error free with our guaranteed 99.9% time frame! Need the power of a vps but on a budget? 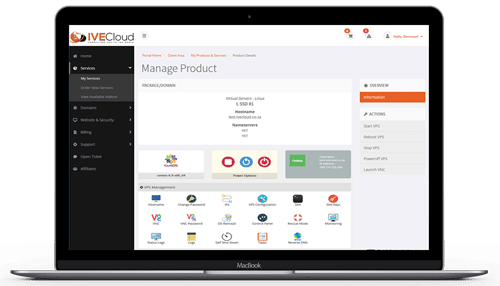 So we got yah covered, IVECloud offers scale-able cPanel Reseller packages with loads of freebies accommodated on our high-end web hosting reseller servers hosted locally in South Africa, We even included a complementary WHMCS Starter License for FREE! Got Lost? Confused? We’re Here To Connect You To The World. Sign up to our Newsletter for great special offers! Copyright © 2018 IveCloud.Co.Za - All rights reserved. You can find out more about which cookies we are using or switch them off in browser settings.